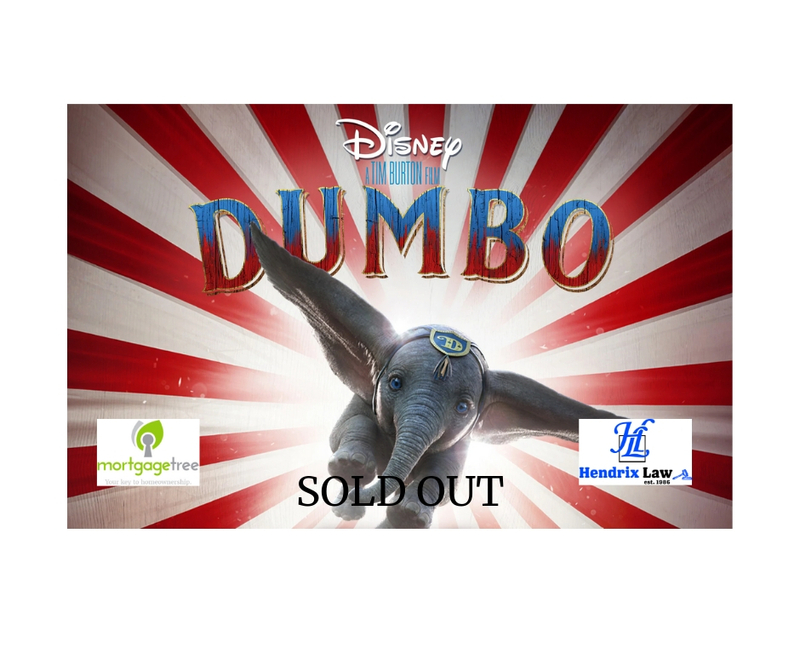 On Saturday April 13th Hendrix Law and Mortgage Tree are hosting a private screening of Disney’s movie Dumbo at Chinook Centre. The event is sold out!!! We will have a special guest artist Crystal Salamon designer of our Autism colouring contest there to colour with you on our giant Autism Awareness colouring wall. Plus!!! Hudsons Bay Chinook will be providing each person attending our event with a 15% coupon to use that day in their HBC Chinook location only. So bring your colouring and make sure after the movie to stop by the Hudsons Bay (HBC) Chinook to shop and save!